The first Maternal Mental Health Day took place on the first Wednesday in May, 4 May 2016. 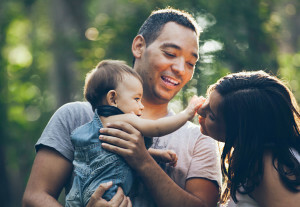 On World Maternal Mental Health Day, people from around the world connect to discuss the challenges and possible solutions to this important topic relating to mothers. So why do I stress the importance of supporting fathers too? Fathers can experience antenatal anxiety and depression too. Fathers tend to be diagnosed with Clinical depression after the perinatal period. dads should have the EPDS screening tool too. The rate of sucide among men aged 30 to 44 years increases around of time of becoming a father. Men are not mentioned in the NICE guidelines (relating to antenatal period/postnatal) and fall through the early prevention services net. Fathers tend to suffer in silence and often use negative coping methods such as alcohol and drugs which can lead to anger and violence. Fathers are the main source of support for the mother and children at this time and often feel the pressure of failing to live up to expectations. Fathers can suffer from Post-Traumatic Stress Disorder (PTSD) when they witness their loved one going through a difficult birth and feel hopelessness. If only the father experiences mental illness, this puts a strain on the mother’s mental health and can lead to both partners becoming unwell. A father who is unwell is more less likely to bond with their children. 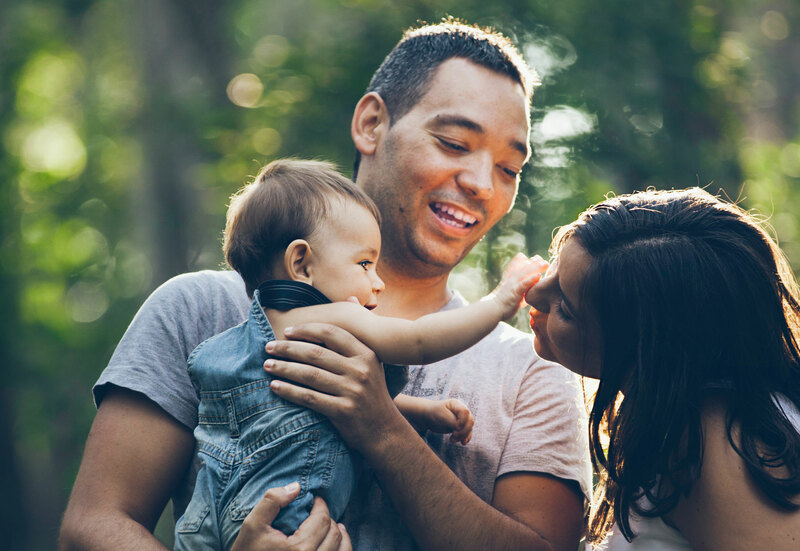 Fathers with a history of mental illness is more likely to be unwell again due to stress of becoming a father and looking after a partner with a perinatal mental health illness. I have another entire book of fathers personal stories and mothers of reasons why support should be in place for both parents. In my new book Fathers and Perinatal Mental Health which I am co-writing with perinatal mental health specialist Dr Jane Hanley, I explain that over a thousand fathers have told me one thing: “Nobody ever asked me how I was feeling” and “I couldn’t tell anyone as I had to be the rock for my family”. It can take years for negative experiences to manifest so by offering support to fathers too at this stressful time and adopting a preventative approach, more families will enjoy the miracle of childbirth and go on to live happier .